Thursdays are mostly about throwbacks nowadays. And here are some old garden photos of mine that you might have missed or forgotten about. These are too heavy for their own good. Newer Post The Staffan & Sofia goes 40 Birthday saga	Older Post Woke up to a morning full of love! Åh, vilken sommarlängtan jag fick nu! You must have a blast in it. 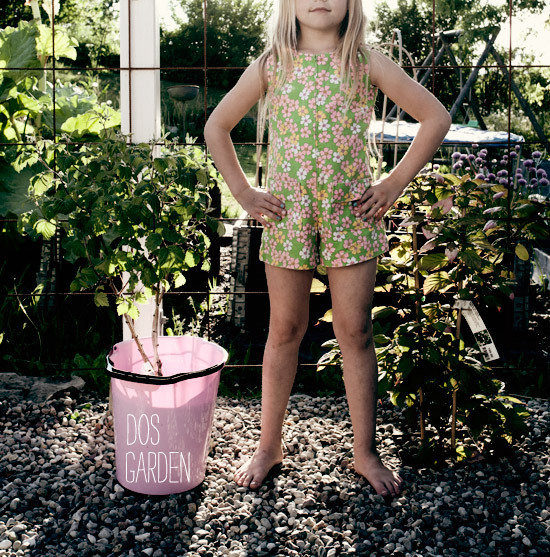 How do you manage gardening with your kids? and… how is the weather right now in Sweden ?? The weather is really nice now, but it has been terrible-very cold spring. what a magical place. that picture with the stars? amazing!